In this week's episode, Niki, Natalia, and Neil debate the case of Charlie Gard and parental rights, the new Xennial generation, and how New York City made Donald Trump. We discussed the case of Charlie Gard, the 11-month-old baby with mitochondrial depletion syndrome who British courts have ordered be removed from life support. Donald Trump offered to help Charlie Gard on Twitter, and Pope Francis has extended his support for the family. Natalia noted Rachel Aviv’s 2015 New Yorker article on euthanasia in Belgium described an increasing how the practice had become increasingly destigmatized in Western Europe. There’s a new name for the microgeneration born between 1977 and 1983: Xennials. 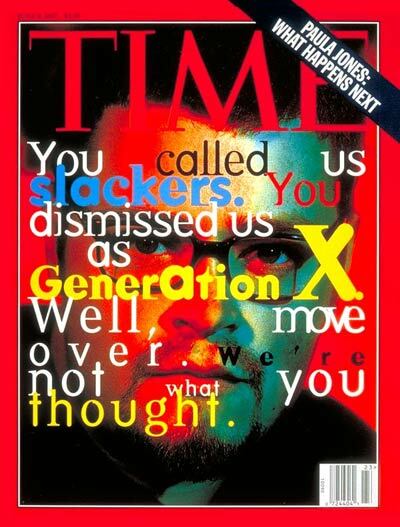 You can take the Guardian’s quiz to determine if you are a “true Xennial.” Natalia observed how generational identities, like the “Greatest Generation” popularized by Tom Brokaw’s book, are formed. Natalia also mentioned Beth Bailey’s work that shows the Baby Boomers had an explicit understanding that they were part of a generational shift in sexual morals and manners. 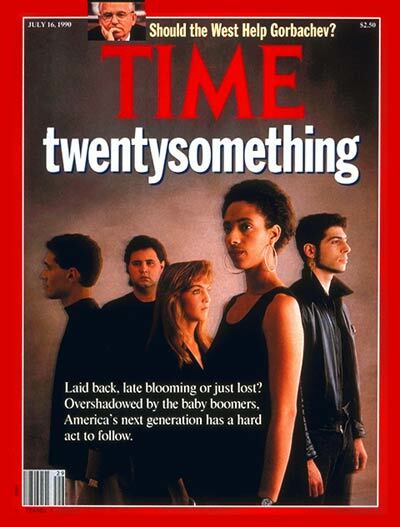 Niki commented on the different ways that Time magazine has portrayed Generation X on its covers. Michael Kruse’s recent article in Politico examines “How Gotham Gave Us Trump.” In discussing Trump’s place in the history of modern New York, Natalia mentioned Kim Phillips-Fein’s Fear City and Jonathan Rieder’s Canarsie as useful books for understanding Gotham in this time period. Niki commented on Trump’s connection to the Central Park Five case, including the newspaper ads Trump ran in 1989 that called for the death penalty for the five men who would later be found innocent. Neil commented on the news that Hobby Lobby smuggled illegal artifacts from Iraq. Niki talked about the Declaration of Independence.